Why Need A Foot Cream? 'Discomfort' of your feet is an issue that you should actually take seriously. Your busy lifestyle may not leave you with much time to pamper each and every body part exclusively, but don't forget that your feet are bearing all your body weight all the day long and they need tender care. In general, excessive pressure, ill-fitting shoes, dry climate or any kind of infections hurt the health of our feet, hence cause cracks or splits. So one needs a moisturizing agent to recover from this painful condition of feet. I'm one of those exceptional people who are more caring for their feet than face ;) lolz. A good moisturizing foot cream will always be placed on my bedside table. 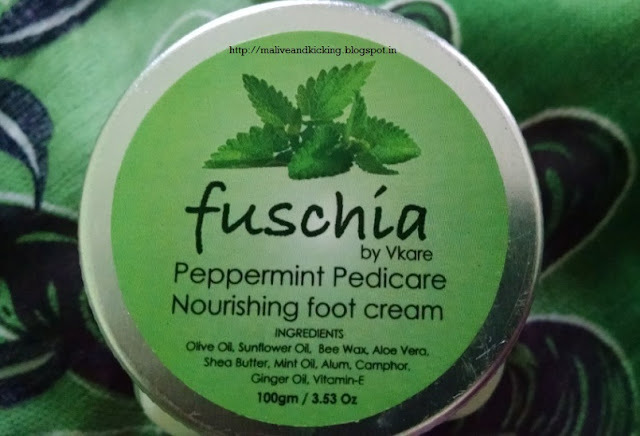 Currently, the one that I swear by is Fuschia Peppermint Nourishing Pedicure Foot Cream. Description - Rich in nourishing Shea Butter, this foot cream with natural soothing ingredients moisturizes and helps relieve the feeling of tired feet. It is an effective formula that softens and renews foot skin to prevent cracks and splits. Feet are left feeling noticeably softer and smoother. Direction for use - Apply generously to clean feet morning and night, paying special attention to soles and heels. 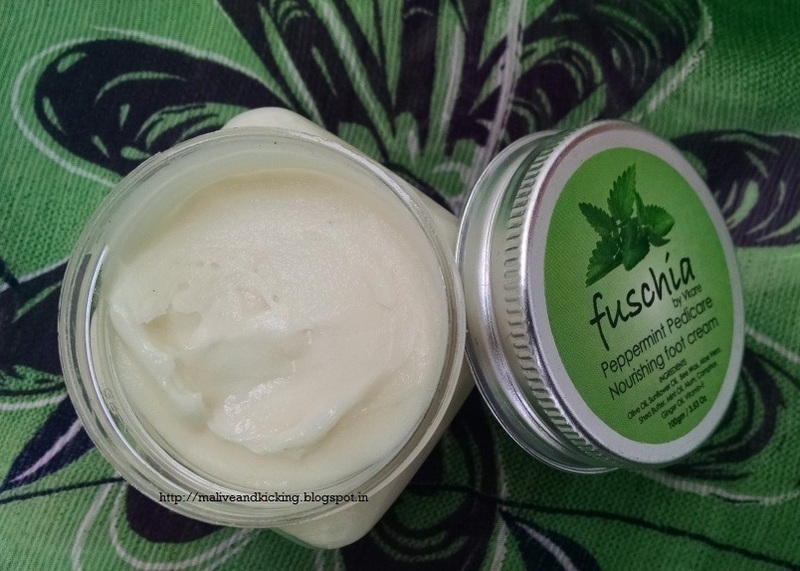 Packaging: Fuschia Peppermint Nourishing Pedicure Foot Cream came in a transparent tub with metalic silver screw cap. (If you feel that taking out the product from tub is unhygienic, you may opt to use a clean spoon or spatula to avoid touching it with fingers.) The label on the cap shows the brand logo, product name, weight and its key ingredients. Though the price and shelf life of the product go missing from this label, which should have been printed along. Color, Texture & Fragrance: The foot cream is pearly white in color, opaque in appearance and is firmly viscous. The thick consistency makes it no-spill formula. Even in this hot weather, the cream retains its thick texture without showing any hint of melting down. So it won't be a problem if you carry it in your travel kit. For the fragrance, as you might have already guessed, it has sweet peppermint fragrance which you may easily relate to edible gums and mouth-freshners. I'm sure most people would be liking it like I do. 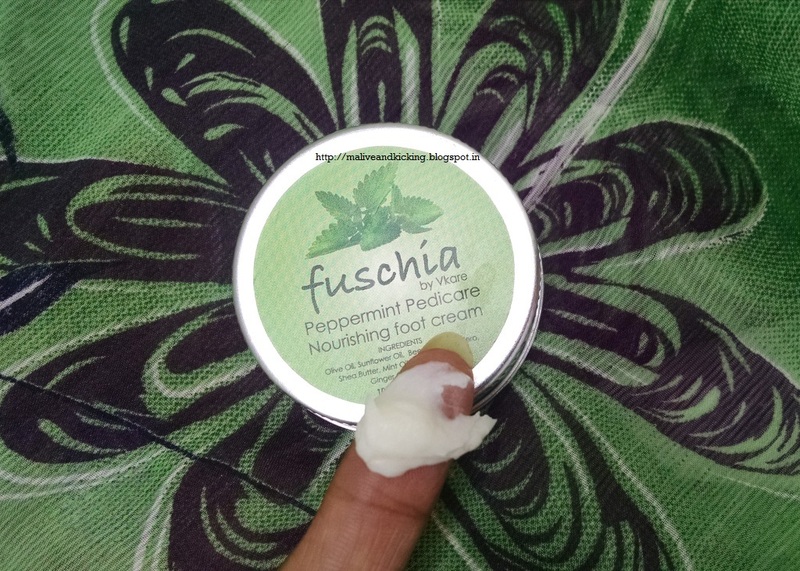 The Fuschia Peppermint foot cream is loaded with multiple essential oils like Oilve Oil, Sunflower Oil, Mint Oil, Ginger Oil along with Shea Butter and Bee wax. This composition surely is one of the most luxurious and healing foot cream one could ask for softening and refining the dry skin of feet. The Mint and Camphor fragrance not only add freshness, but prevents odors too. There would be rarely any days in a year when my feet feel ignored, because I scrub them everyday using a natural scrubber while under shower. Though the brand recommends to apply the foot cream twice a day, I do not go by the directions exactly. In the morning shower, I have a habit to generously massage all over the body including my feet with body oil. This ritual works just fine with my dry feet. I massage the Fuschia foot cream on my clean, freshly-moistened feet when I'm free after all usual household chores and ready to give them rest. I make sure to focus on dry, cracked patches on my feet and massage it properly to help it sink to work overnight. 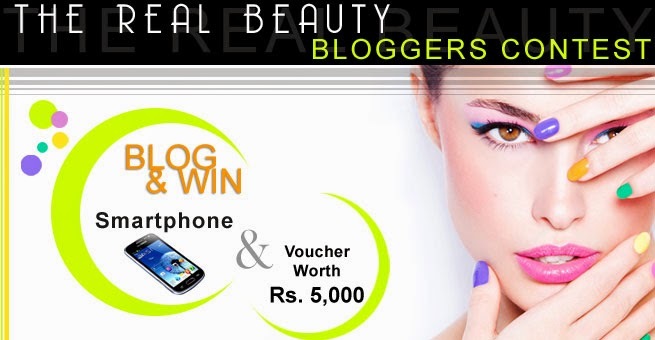 Being more on greasy side, you would need 1-2 minute of rubbing so that the cream doesn't just sit on surface on skin. The cream doesn't give any cooling sensation (if you expected from a mint based product). The concentrated formula gives instant relief from unbearable dryness n roughness in the first place and prevents the cracks to appear. Need not to mention, the feet look and feel noticeably soft and intensely hydrated. The regular use of cream for a week has cured minor splits on my heels. I'm sure it will also work in severe cracks if given enough time to perform. 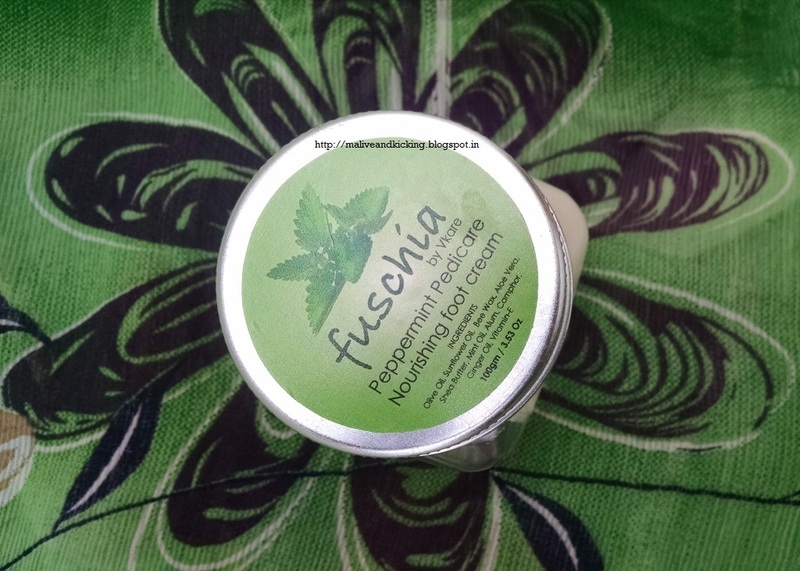 This cream, like all other Fuschia products is cruelty-free and chemical free. 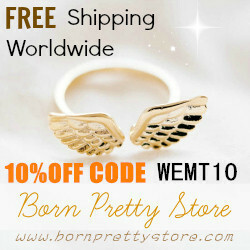 The use of natural products ensures no side effects. Do you prefer using a separate foot cream or apply a usual moisturizer on feet? Any foot care remedy that you swear by? Let us know your thoughts.